Register now to join or wine club. Members enjoy exclusive benefits, like a 20% or more discount on all purchases, access to special events, and members-only offers. 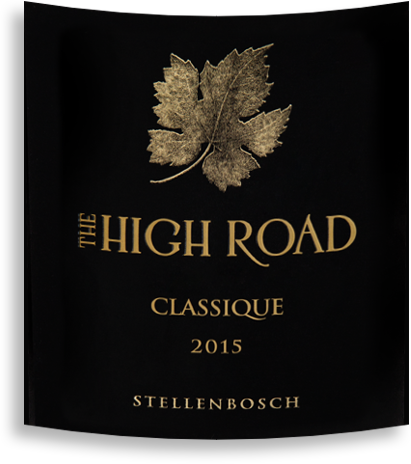 For those whose sense of taste favours the elegance and complexity of classic Bordeaux-style reds, The High Road is the perfect destination. 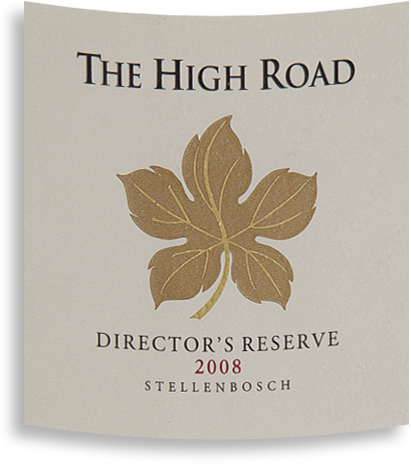 Established in 2003 as a boutique négociant producer, The High Road has cultivated a considerable reputation amongst Bordeaux aficionados. 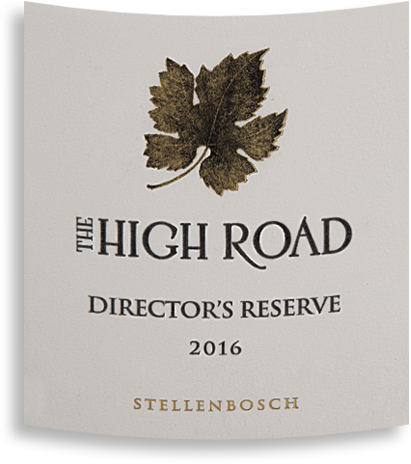 The brand has been built on four unwavering pillars of distinction: exclusive sourcing of quality grapes perfected by the Stellenbosch Terroir, a single-minded focus on Bordeaux Varietals, an insistence on using a considered selection of fine French Oak barrels, and our proprietary High Road Practices. Guided by our consultant winemakers for the past 15 vintages, we have succeeded in producing exceptional vintage-specific wines with the elegance, intrinsic depth and distinction of a classic Bordeaux red at their core. 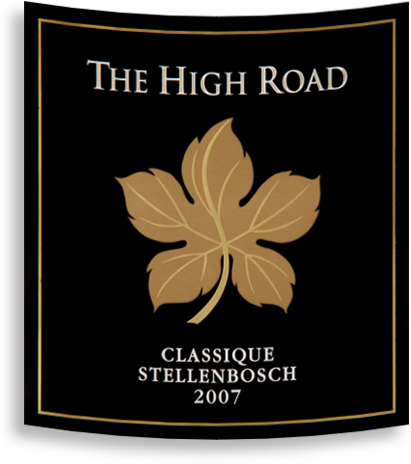 The epitome of Bordeaux, yet expressing a sense of place that is uniquely Stellenbosch. Firstly to achieve quality the emphasis is placed on terroir and viticultural best practices. We source our fruit from premium vineyards of the Golden Triangle of Stellenbosch. In these vineyards the canopy management, yields, irrigation and harvesting are all under our own fastidious control. Here, a diversity of soil types with a predominance of Hutton and Clovelly offers a rare combination: great water retention and excellent drainage. This means either no irrigation or drip-irrigation is used – which practically eliminates crop damage. Combined with a cool, seabreeze-kissed climate, the result is the perfect fruit for our subtly complex red blends: high quality smaller berries at optimum ripeness and colour, packed with fruitiness and smooth tannins.